You know that scent of the great Scottish outdoors? 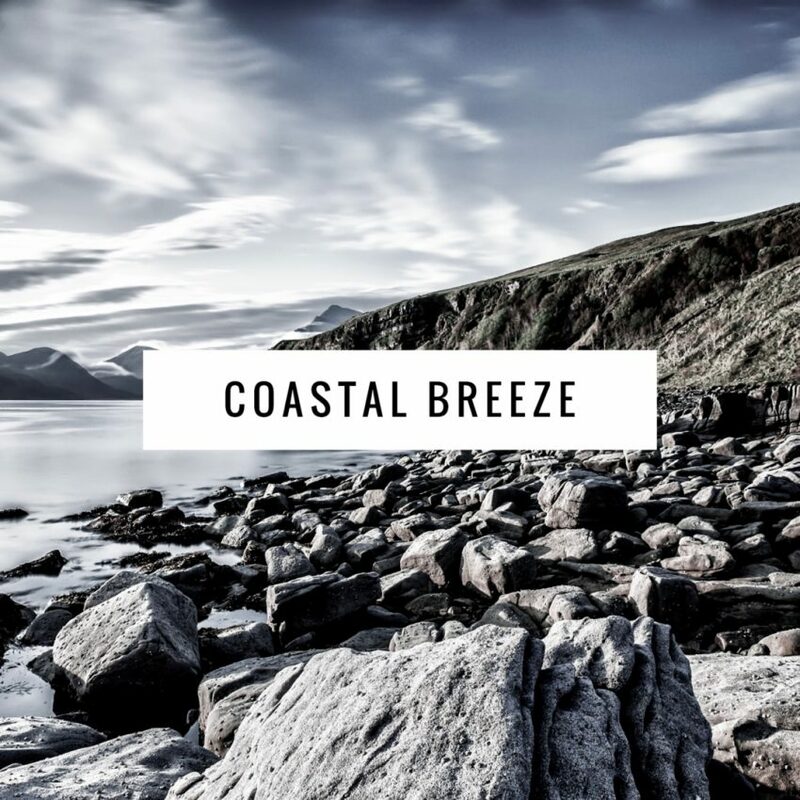 You know that smell when you have been walking in the fresh coastal air? It’s captured in a candle! 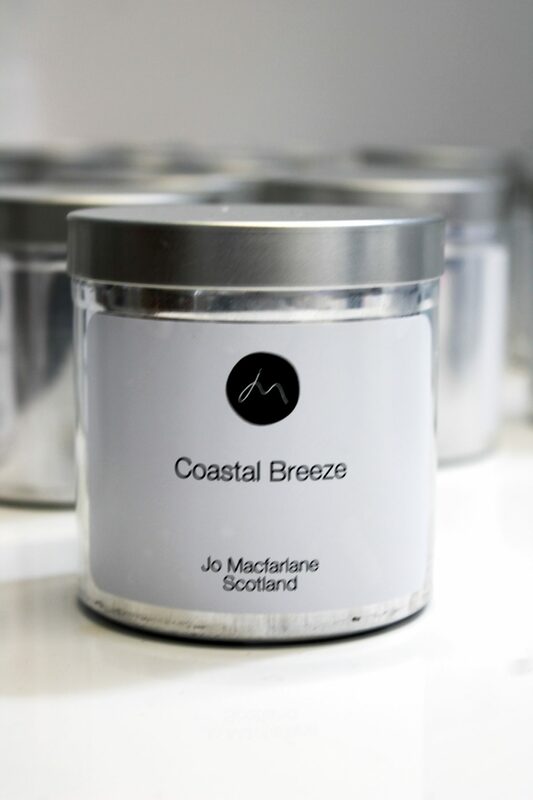 Marine & salty seaweed, bergamot and lime, amber, cedarwood and balsamic. 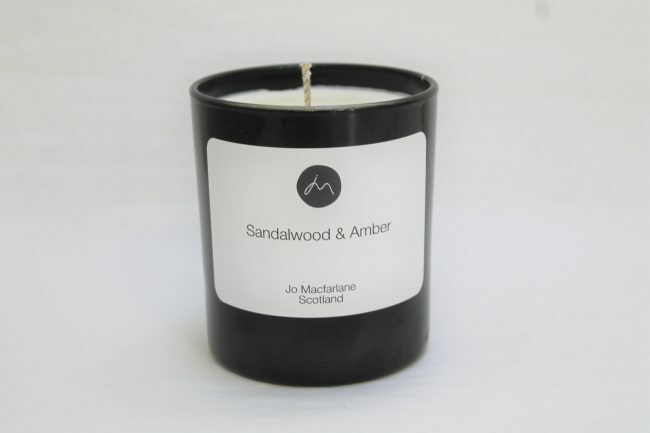 Each Vegan candle is hand crafted in Scotland. 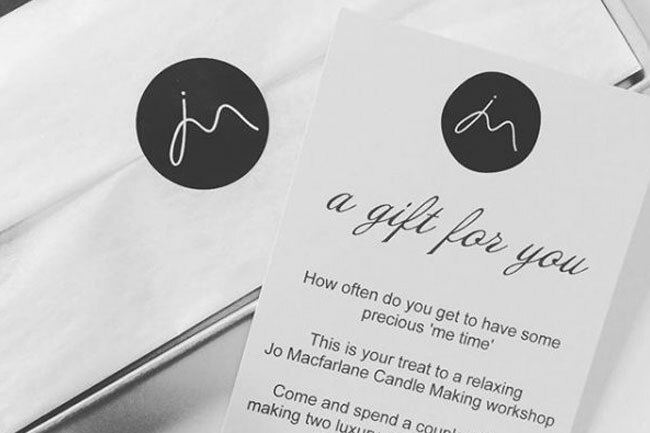 Using only the highest quality of ingredients (some secret) to bring you the very best candle.